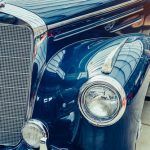 Are you looking for a classic auto transport? One of the worst things that may happen with your classic vehicle is getting damaged when moving from a previous place to another. If you are in need of car moving services, the sooner, the better to plan ahead of time. Through the services of our company, you are assured that your vehicle will be taken care of and delivered safely to your new destination. It is given that classic cars require more attention to detail when moving. This means that your car must receive special care from the moment that it is moved out of your garage, loaded to the carrier, and shipped to its destination. 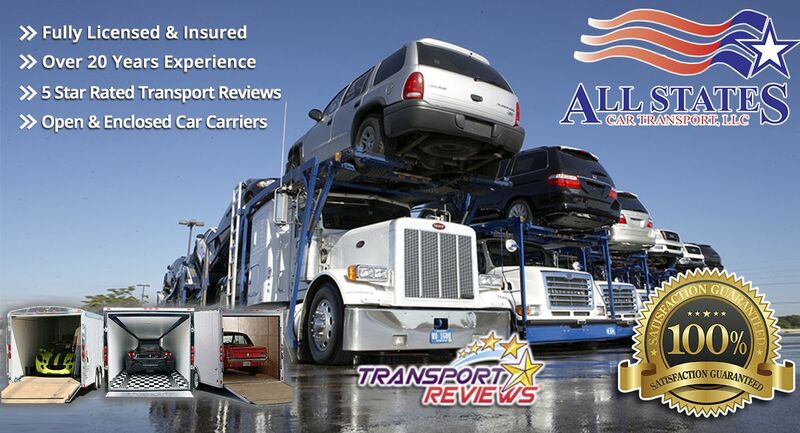 At All States Car Transport, you can trust that we are a reliable company, not only because we have more than ten years in the business but because we put our customers first. 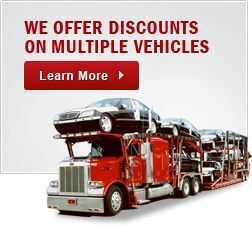 We are South Floridas # 1 car carrier as we guarantee our drivers professionalism and work ethic at all times. By choosing our company, your vehicle will be handled safely and delivered in its best condition. You will not have to think about the possible damages or problems that your vehicle may acquire during the moving process. Also, we can offer you an enclosed carrier, so your car is more secure while on the road in its own container. Avoid stressing over the transportation process by choosing our services. Once you call our company, any of our representatives can assist you as they are highly qualified to inform you in detail what is all the process about. After you agree with the shipping method and quote, the day of the move, a driver will pick up and deliver your vehicle at your new location. Expect the arrival of your vehicle within the period of time previously agreed in the contract. So what are you waiting for? Give us a call at 1-877-320-2758 or fill out Free quote. Classic Auto Transport	Overall rating:	4.8	out of 5 based on 8	reviews.